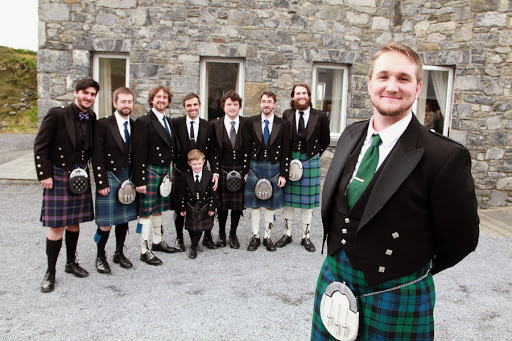 Lothian Kilt Rentals, located in Dunedin, FL, USA is a high-quality highland wear rental shop shipping kilts and related Scottish garments throughout the continental US (lower 48 states). 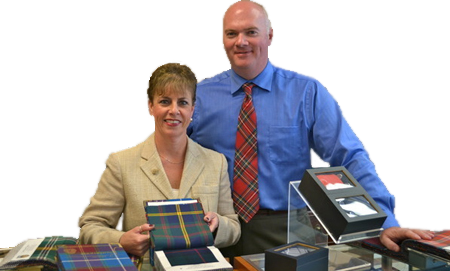 For bagpipe, drumming, and highland wear purchases, please visit our other online store Lothian Bagpipe Supplies. We have been renting high-quality, hand-stitched, Scottish-made kilted outfits for over 50 years. All of our outfits are in stock in our store in Tarpon, FL (just west of Tampa on the coast), and we ship anywhere in the continental United States. Everyone is also welcome to stop by our store to try on and/or pick up their outfits if you happen to be in the Tampa Bay area! 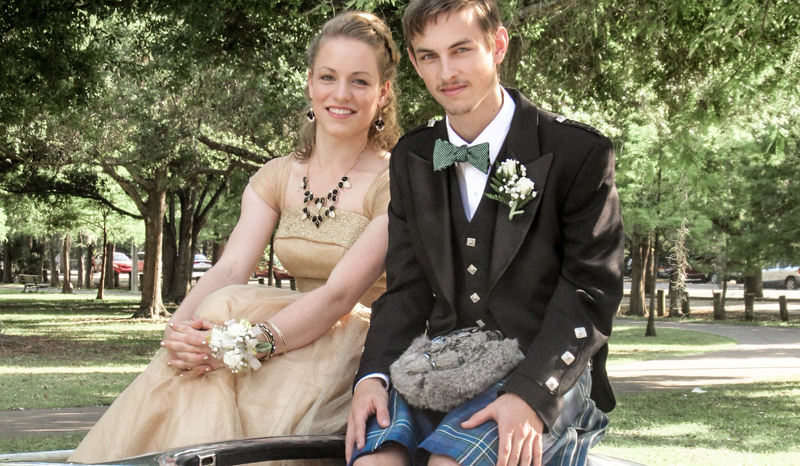 Our outfits are all hand-made by our kilt makers in Scotland and retail for over $1,500. 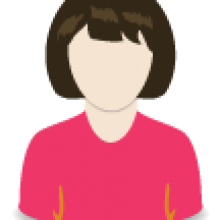 The rental fee is just a fraction of the full cost and you will look great! 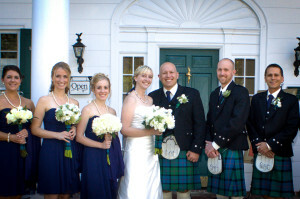 We also sell custom-fitted outfits in any tartan if you're looking to own your own Scottish outfit. 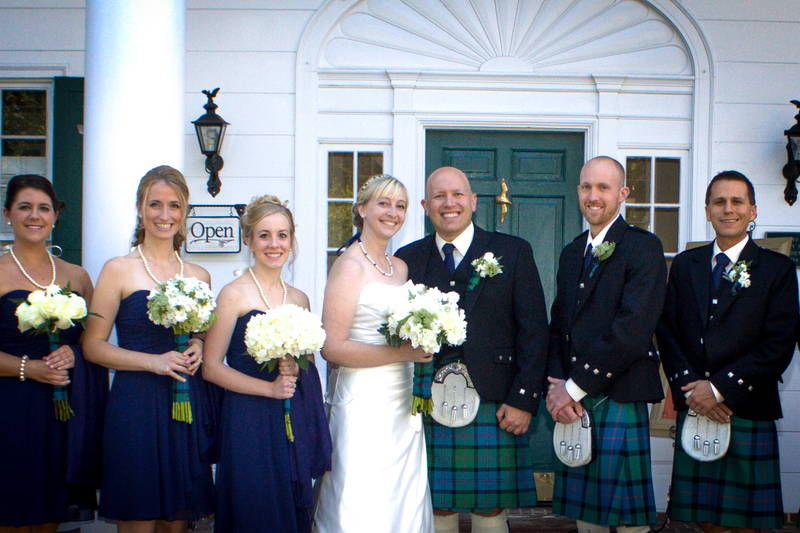 A Lothian Kilt Rentals specialist will immediately contact you to review your event. 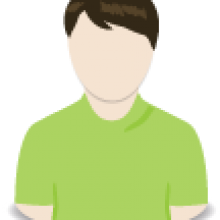 Videos on how to take these measurements can be accessed by clicking each word above. 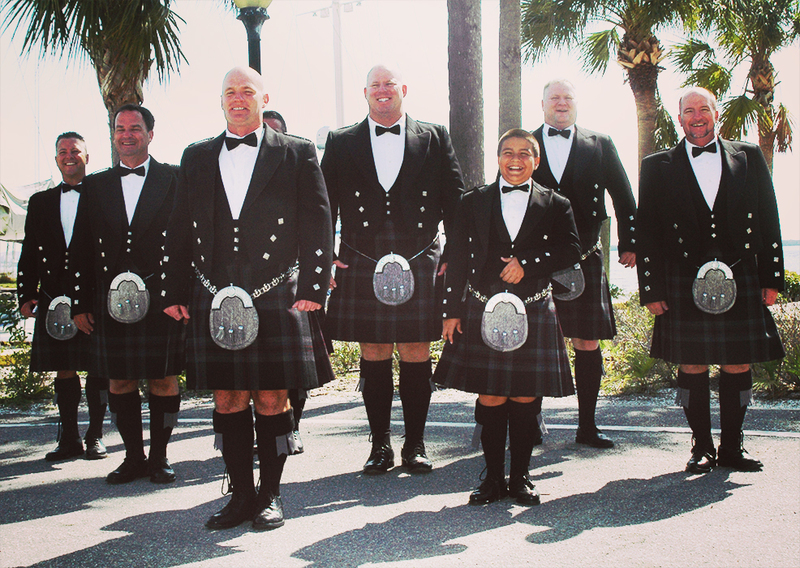 Lothian Kilt Rentals packages up your outfit(s) and ships directly to you well in advance of your event. Enjoy your event knowing that you will be the best looking attendee! 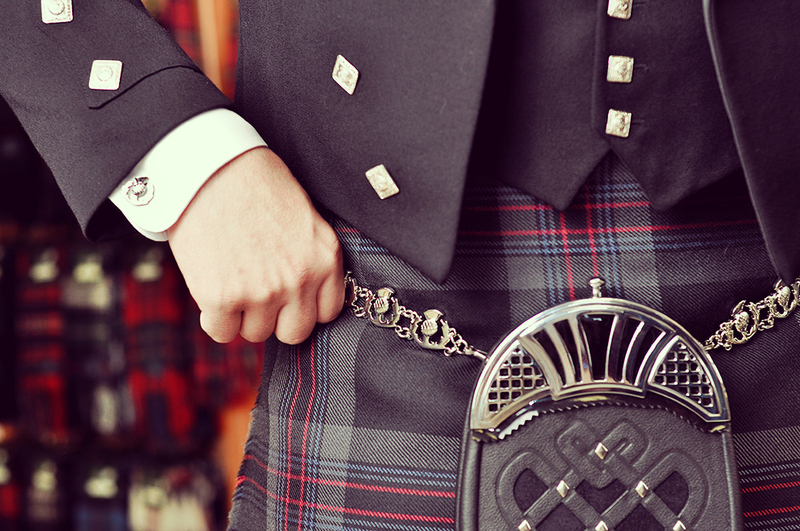 You are renting the highest-quality hand-made Scottish Highland attire in the United States.